Every Saturday morning, from the Cours des Fossés up to the Place Saint Catherine you will find Honfleur's traditional market. 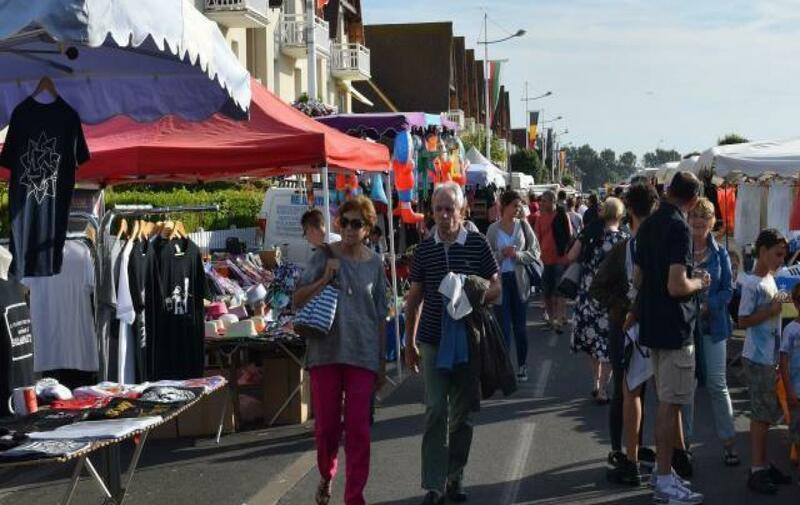 This Saturday market is a meating place for people who live in Honfleur and its surroundings. You will find fresh fruit and vegetables, local products and of course the produce of the sea that the fishermen bring back early in the morning. 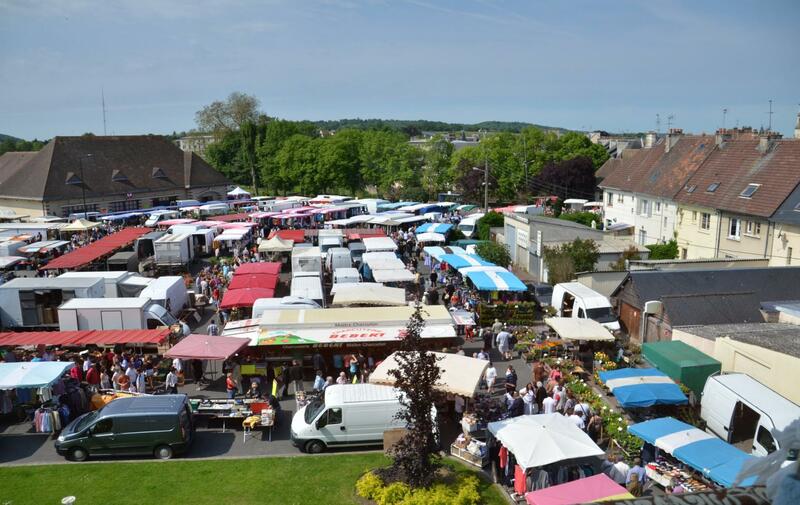 Every Wednesday morning, don't miss the only 100% organic market of the Calvados region where you will find original products and a friendly atmosphere! 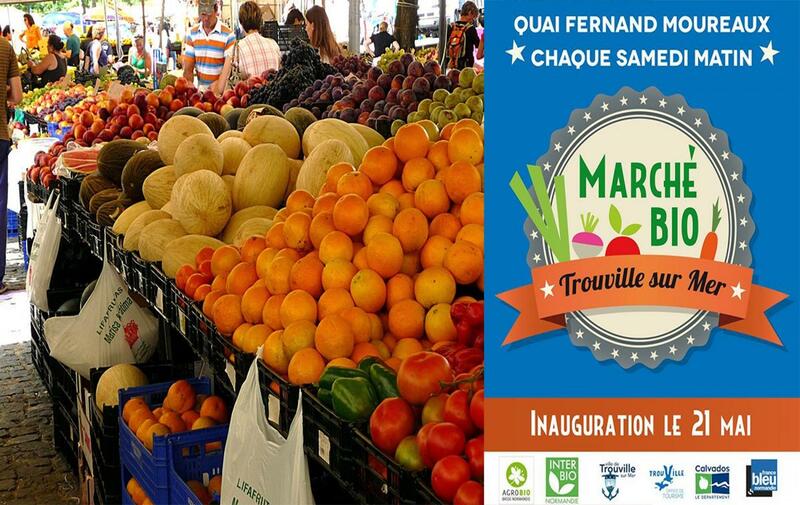 On this small market that takes place on Place Saint Catherine, next to the church, you will find a large choice of organic products such as fruit, vegetables, bread, cheese, eggs, cosmetics, wine or even meat. 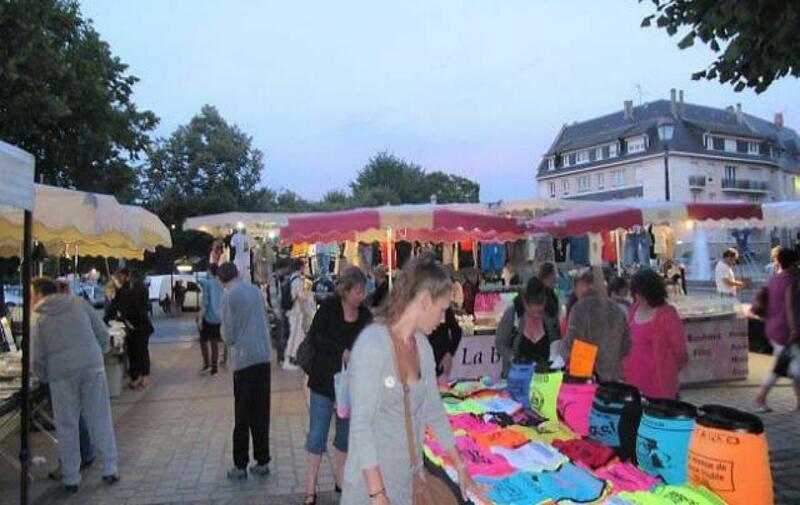 Every wednesday in July and August a small night market takes place in the Cours des Fossés and Rue de la Ville, starting at 5.30PM. The market of Deauville wakes up under its beautiful Les Halles in half-timberings and open-air of the Marketplace (near the Place Morny). Open each morning on Tuesday, Friday and Saturday all the year. Each Sunday from the 25th of February till the 11th of november and every day from the 8th of july till the 31st of august. For almost a century, this bi-weekly event has brought rythm to the city's life. The market goes from the Pont des Belges up to the Halle aux Poissons. You will find fresh fruit & vegetables, cheese, meat, flowers and all sorts of hand crafted products. 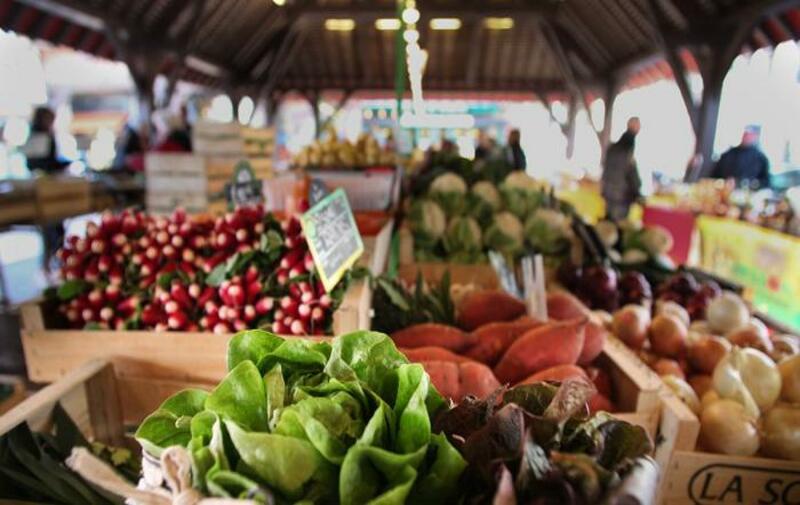 This market that is one of the most famous of the Côte Fleurie takes place every Wednesday and Sunday morning. 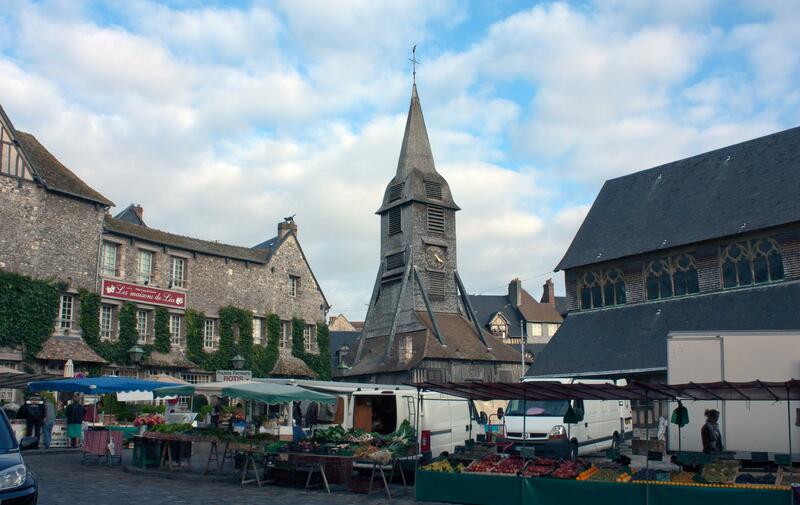 In Pont-L'Evêque the usual market takes place every Monday morning on Place Foch. 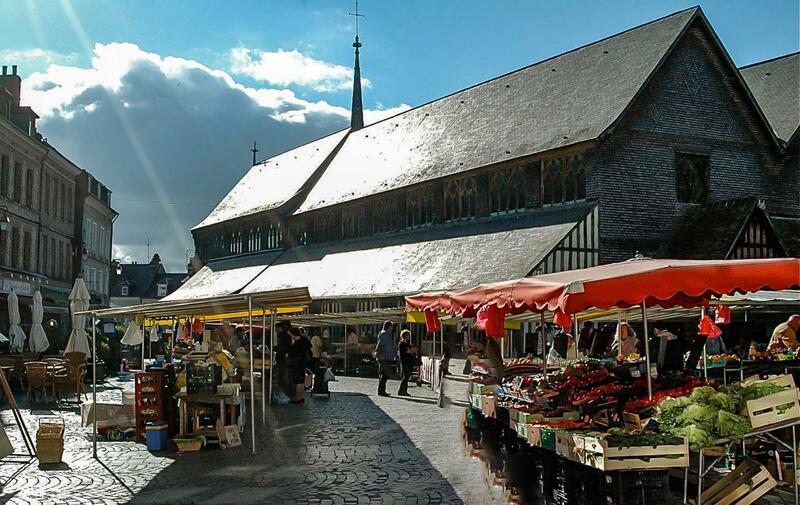 During the summer time, in July and August, every Sunday you will find the old fashioned market on Place des Dominicaines (also called Place du Tribunal) from 10AM until 1PM. You will find people dressed in traditional Norman clothes, free tastings of Pays d'Auge products and you can even learn how to dance traditional dances! Every Sunday morning, along the waterfront.